It is not a secret anymore that SEO plays a crucial role in increasing your traffic and brand awareness. For this reason, companies are looking for SEO techniques that are most effective. 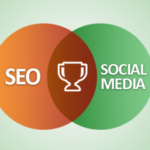 However, due to the rapidly shifting world, SEO techniques are also changing. Hacks that could have improved your rankings in 2015 are obsolete and cannot be effective this year. That is why you need to stay updated always. That said, here are some techniques that can help you boost your rankings in the search engines as well as increase the number of visitors to your website. Consistent blogging is very useful in improving your rankings. 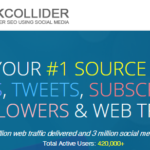 But did you know that you can also revisit on the article you wrote a while back and re-optimize it and improve your web traffic? When an article is published most people tend to forget about it and move on to the next. But as a blogger, every once in a while you should do an audit of your content. 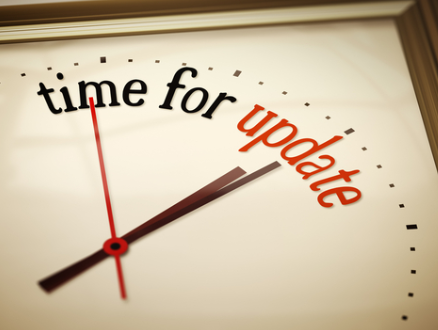 Pick an article that you published sometime back, add necessary content and if possible you can also update the images so that it looks as good as new. Then re-promote it. 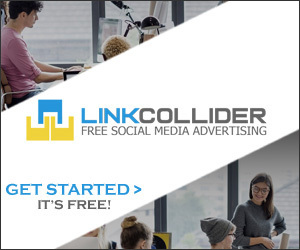 You will be surprised by the number of increased traffic it will have. Coming up with quality content and regular updating of the content minus capturing the reader’s interest to read will be a waste of time. Bucket brigades is a writing technique that serve in not only in luring reader’s interest but also to keep them longer on your page. 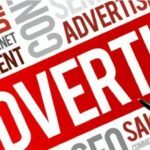 Using this copywriting technique will significantly benefit you. It entails, breaking ideas into multiple sentences, using triggering words or phrases as well as using colons to end a sentence. 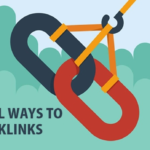 If you thought that only external links are useful in SEO, then think again. 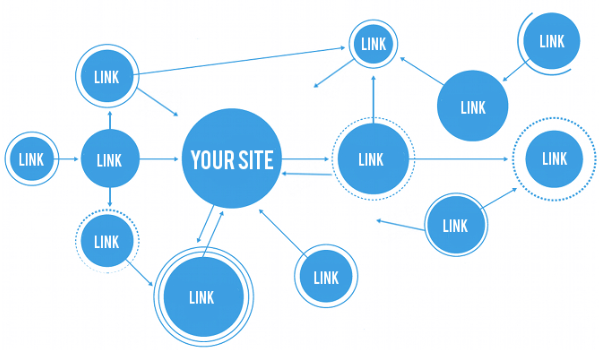 An internal link, the one from one page on your site to another, helps in maintaining link equity and makes it easier for indexing of your website. Many people tend to miss out on the incredible internal linking opportunities but experts don’t. An example, if you upload a post on Friday and another one on Sunday, you could include a link to the post you wrote on Friday to your Sunday’s post. However, internal linking can be tricky especially if you are a frequent blogger. But once in a while you can do an internal link audit. Google search console and spreadsheet can help you do this audit. 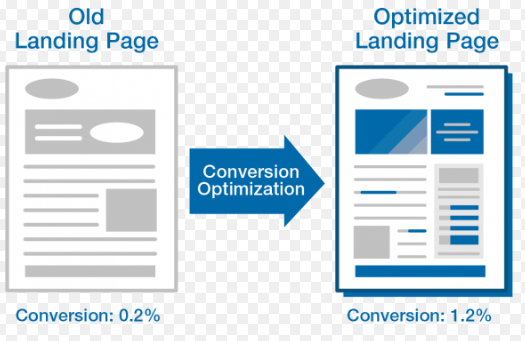 Most business companies are yet to understand the importance of landing pages. Many clicks are directed to homepages but a landing page can help you build a strong relationship with your visitors. So create a well-designed landing page and watch how your traffic will increase. And the more landing pages you have the better. You might have good content, but without a proper keyword, the material may never appear on the first pages of search engines. You need to select the keywords carefully so that it is easier for visitors to find your content. 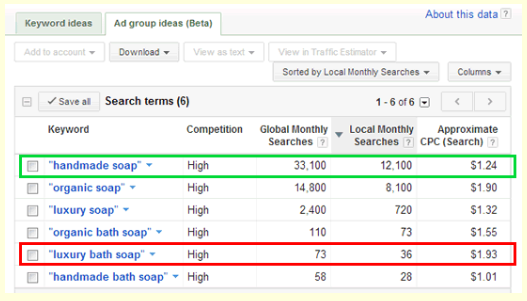 You can copy your competitor’s exact keywords, or you can use alternative keywords. You can use Google search console to show you what keywords are being associated you’re your article. As earlier said, SEO is rapidly changing and therefore it is up to you to ensure that you are aware of the new approaches and also learn to be flexible and adapt quickly. While there may be other SEO techniques, remember to put much focus on quality content and to engage your visitors. 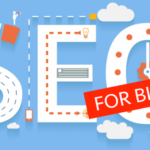 Thanks for posting these techniques it will be helpful for me to be more knowledgeable to SEO.